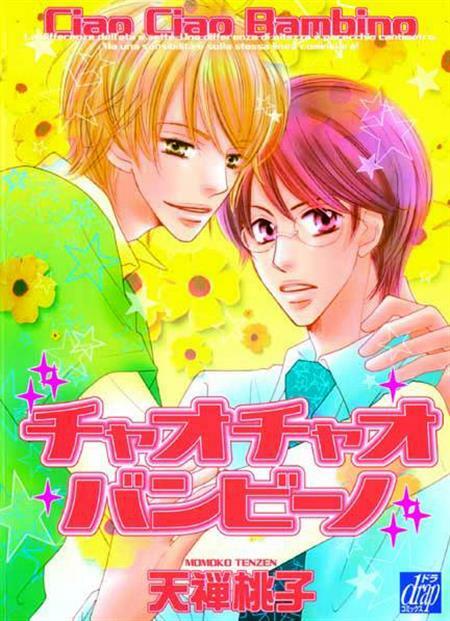 Soon after taking a part-time job as a cram-school lecturer, Yoh meets Yuta, a boy of peerless beauty. While Yoh thinks it's cute how Yuta pines for him, why is it that when Yuta acts so manly from time to time it makes Yoh's heart beat faster? Another airy love story from Momoko Tenzen.